We hope you all a very Happy New Year! 2019 is sure to be a special year for the port of Shimizu. 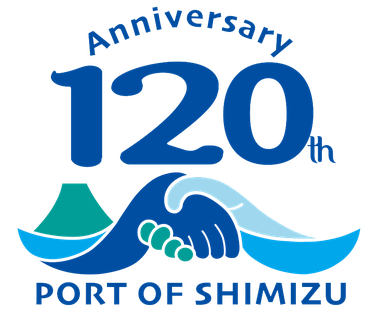 It has been 120 years since the Port of Shimizu was designated as an open port. Many special and fun events are awaiting ahead this year.